"We've done movie games over the years and we wanted to make sure that we weren't doing a movie game, i.e., game based on the movie," Jorgensen says. "The beauty of the Star Wars franchise is that it's so broad and so deep, you don't have to do a movie game, you can do a game that's very focused on the world that's been created around Star Wars." While on one hand this is disappointing in that the Episode III video game was incredible. But on the other hand it's exciting that they won't be tying themselves down to only make games based on the films and that they will instead be telling new stories. What do you think, would you have liked to have seen an Episode VII video game? 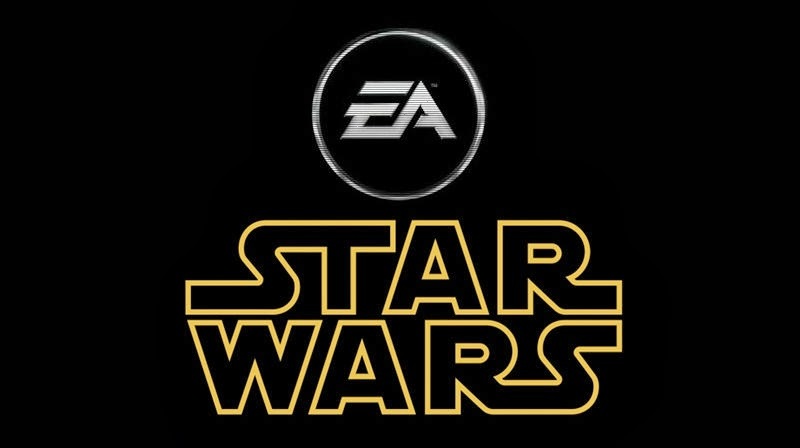 Or are you glad to see EA telling new Star Wars stories through their games. Let us know in the comments or on Facebook.